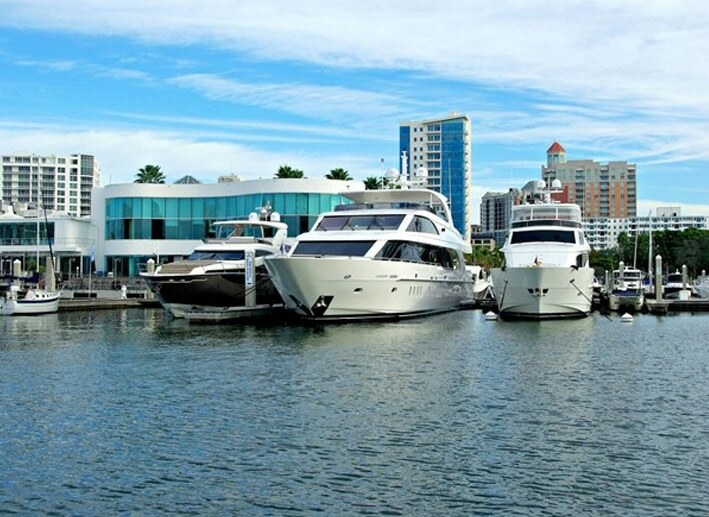 Located in the heart of Sarasota, FL at Marina Jack, this location provides easy access both by land and water. We represent new yachts by Viking, Princess, Maritimo, Cruisers, and Prestige. We also represent pre-owned and brokerage yachts up to 150 feet+. We have many vessels available to see in the marina and other nearby locations.